At Albert Garcia Team, we understand that Miami has transformed into a Real Estate market for luxury properties with capital from Latin America and Europe. Four years ago, the properties in Miami, were selling for 270M dollars. As of today, these properties are worth more than 480M dollars. This is happening without an increase in the per capita income. Nowadays, Miami has transformed into a Real Estate market for luxury properties with capital from Latin America and Europe. The challenges consist in finding a way to meet that immense demand for Real Estate below 600M dollars, which in parallel today comes after the fall of 2008 and as a symbol of financial recovery. 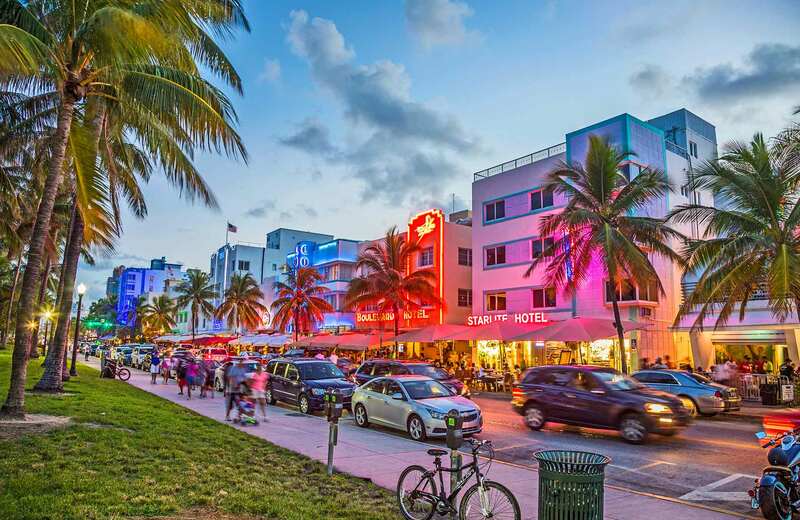 The weather in Miami attracts a large stream of tourists year-round, in addition to another significant influx of immigrants, from all over the United States and Canada (Snowbirds). These two flows maintain the city busy the entire year, influencing the market positively. 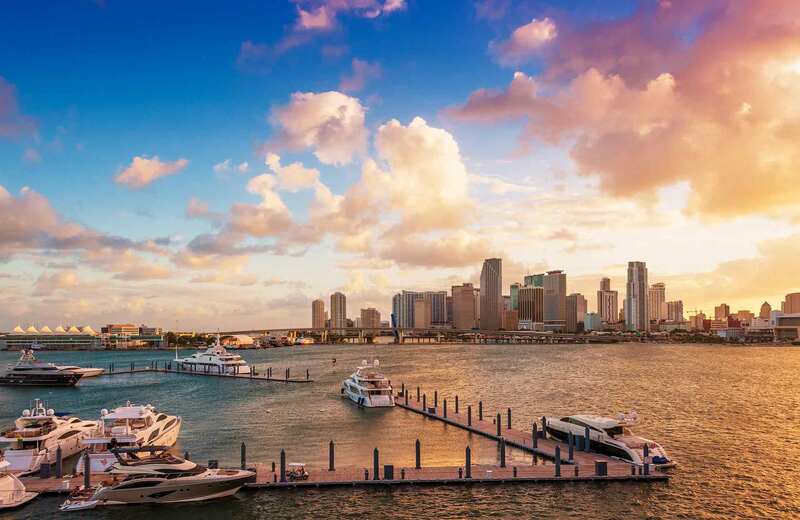 The ongoing capital flow all year round: The main difference between the price of property in Miami and the average income is due to the constant flow of foreign capital, this capital enters the local economy and maintains the growth in the Real Estate Market. The main buyers in 2017 are Russia, Venezuela, Argentina and Brazil. 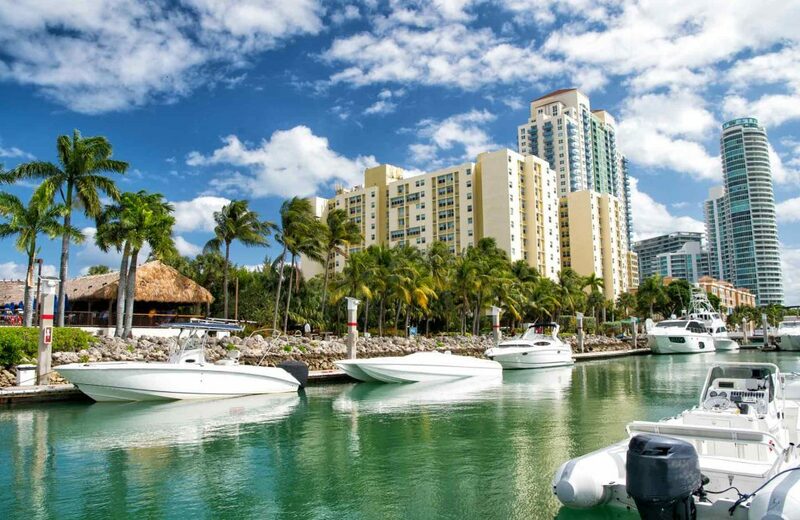 Albert Garcia Team understands that Miami is a Luxury Brand, everyone wants to own property in Miami and usually economic crises do not affect the foreign buyers who purchase property upfront. According to the National Association of Realtors website, 26% of property sales to foreigners take place in Miami; and 26% percent of Miami condo buyers do not resort to a any type of mortgage, they pay upfront compared to the national average in the USA that comes to 32%. How’s the Real Estate market in Miami in 2017? According to some Real Estate developers in Miami; they consider this city to be a very local market, to the point that it’s the only city in America where the “cash market” still works, a market for people who are used to paying upfront for their second home. 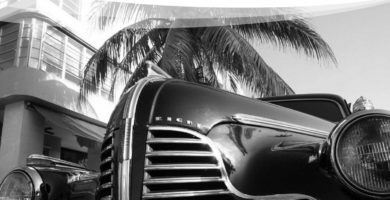 In parallel to the “Real Estate Market” driven and aimed to foreigners, there is another type of “local real estate market” led by the retired and entire families, located in remote coastal development areas with better value for money and better lifestyle and comfort, Fort Lauderdale, Palm Beach, Boca Raton, Weston, Miami Lakes and some of the areas of sustained growth that hold the appeal for local investors. Areas such as Brickell, Downtown, Miami Beach and Wynwood, are generating a greater appeal to high-end customers thanks to a series of events related to fun and culture such as Art Basel, Auto Show, Ultra Music Festival etc. Albert Garcia Team knows the momentum of these areas in the city, brings a residual development of all areas connected to the coasts and populated by local residents who have sustained the growth of property value. 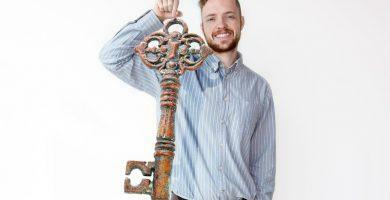 Why Should I Hire a Realtor to Sell My Property?